The carrier landscape has changed dramatically over the last five years. Carrier consolidation has been a game changer. With fewer entities, the carriers now have a much greater ability to manage capacity in their favor. We believe the carriers will continue to manage capacity for the foreseeable future. To help combat this serious issue, IHSA will be nominating four carriers to participate in the inaugural IHSA “Core Carrier Program.” Carriers that accept this nomination will receive the largest upfront container commitments along with any future growth opportunities. What we expect in return for being a core carrier is straightforward. We expect an upfront commitment on space protection, competitive rates and stability. The core carrier concept has been discussed with several carriers and the feedback has been positive. However, we also recognize this is a new concept and may take time to resonate with some of the carriers. 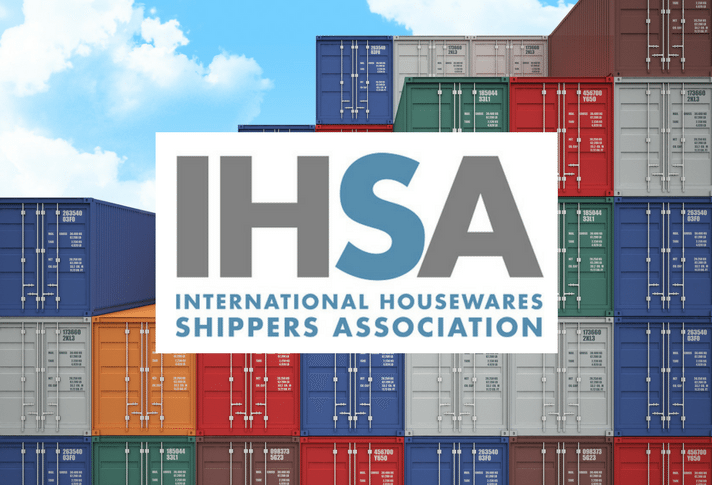 IHSA will continue to have contracts with a wide range of carriers, both core and non-core. It is our goal that all carriers will one day want to earn status as a Core Carrier. How a carrier reacts to our needs during the contract season will determine if they are serious about becoming a core carrier or maintaining core carrier status. We recognize the importance of keeping our members cargo moving, especially during peak shipping periods. After a turbulent 2018, member cargo movement during the peak season will be front and center throughout the upcoming contract negotiation process. While we can hope for a smoother peak shipping season during 2019, IHSA must be prepared should the carriers decide once again to manipulate the market in their favor. The shipping industry is going through a transformation. Shippers that ignore this fact will continue to face supply chain disruptions during peak shipping periods. IHSA is being proactive by solidifying our partnerships with carriers that share our vision moving forward. It is important to remember that the value that IHSA brings to our members is more than simply providing competitive rates, services and refunds. The Association serves as the united voice to the carriers for the entire membership. Having a united voice has become even more important as consolidation has made the carriers stronger and far less predictable as in past years.